Between things like compliance, server training, reducing ticket times, and paying off restaurant financing, your business has a lot on its plate. Even still, adding a type of loyalty program may be just the thing you need to encourage repeat business and make brand evangelists out of your most consistent customers. The trick is to find a program that fits. “Fits” meaning that it works within your existing branding, marketing approach, business model and the tendencies of your customers. To help your restaurant find this perfect fit, consider loyalty programs that do not quite fit the mold. The following four ideas can help you implement a type of loyalty program that can work within your business’s unique idiom. 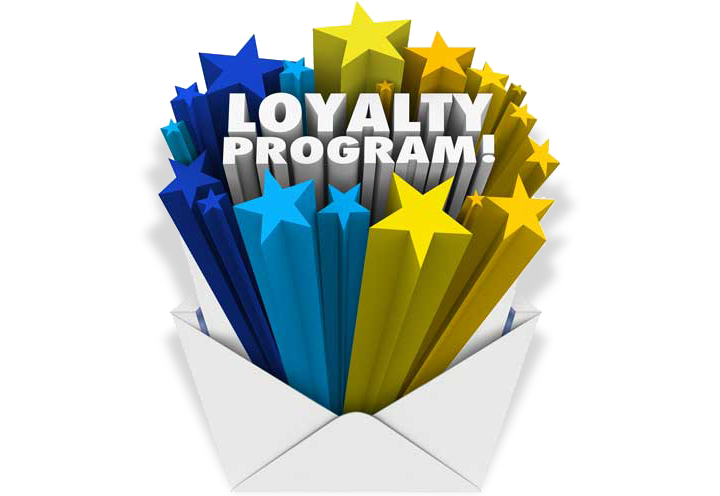 One of the simplest types of loyalty programs is to request email addresses from your patrons. You can capture these emails through hand filled-out feedback cards and through online portals, like social media and your website. Anyone who submits their email address can receive updates on menu changes, special events, and any promotions you will be running. 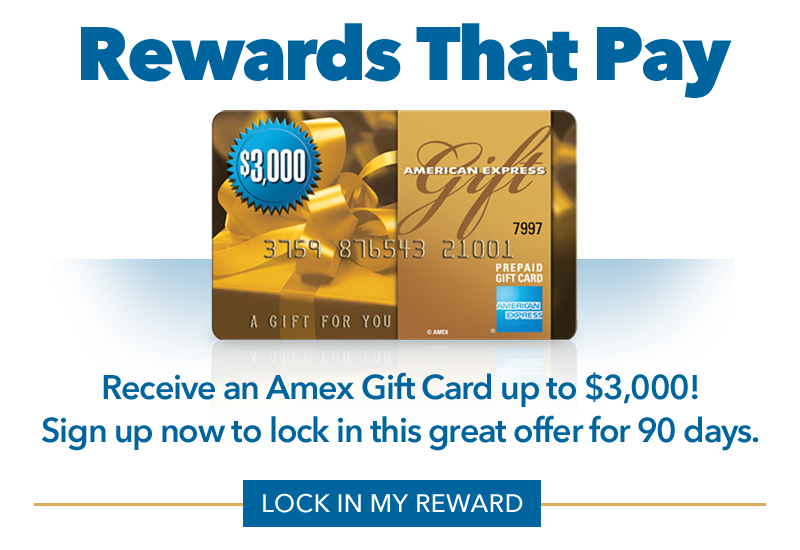 To help these individuals feel rewarded, you can also provide exclusive discounts and unique offers. Redeeming these offers can be done through a unique code, allowing your POS system to track how many people participate. While email-driven loyalty programs are minimalistic, they can work well within businesses that have a small footprint and do not want to overload customers with marketing materials. An under-explored idea within loyalty marketing is to offer membership only to a select segment of your customer base. You can help these individuals feel not only included, but as if they have formed part of their own community. In the restaurant business, dietary preferences are a natural fit for this type of loyalty program, especially for individuals who purposefully limit their diet. Just imagine inviting people to your “vegan club” to receive up-to-the-minute updates on new menu items and animal alternative options being offered. You can also hold exclusive events like “vegan night” and use loyalty members as brand ambassadors to drum up interest. Another sure-fire way to encourage participation in your loyalty program is to make it feel like a “side project” — a natural extension of your business’s values. For instance, you can start a relationship with a local vendor and emphasize their items on your menu. Partnering with a farm fresh egg vendor can mean that for every ten brunches someone attends, they can receive either a dozen free eggs or a discount. Similarly, partnering with a local craft brewery can mean giving discounts to people who bring in a wristband from brewery tours and reciprocally entering loyalty customers in for a drawing to attend exclusive events at the brewery. You can even turn someone’s loyalty into support for a good cause. A program that donates a certain percentage to a local non-profit for every $100 spent can provide good PR and encourage repeat business, especially if your restaurant supplies volunteers or event space for the organization on a regular basis. While these simple restaurant loyalty program ideas can supply plenty of business, they may lack the more sophisticated, tech-focused nature expected by modern restaurant-goers. 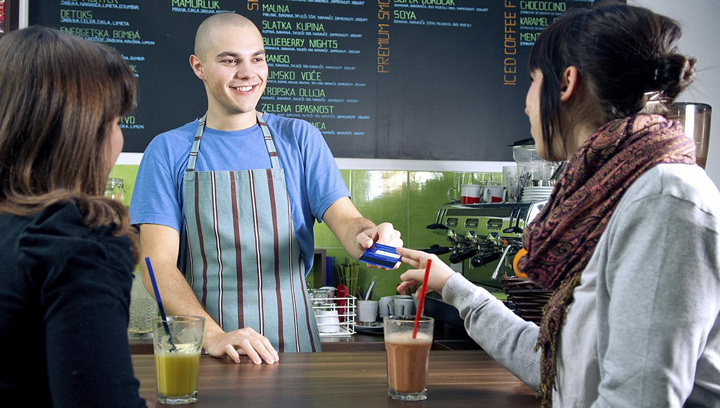 If you think you could benefit from investing more heavily in a new POS system, third-party marketing services or other ideas to boost loyalty, then make sure you obtain restaurant financing that works for your needs. You can explore your financing options by submitting a request for a free, no-obligation quote today.